Situated in Dubai, this luxury villa is within 3 miles (5 km) of Jumeirah Mosque, Dubai Cruise Terminal and Dubai World Trade Centre. La Mer and La Mer North Beach are also within 3 miles (5 km). Located in Downtown Dubai, this villa is within a 15-minute walk of Dubai Fountain and Dubai Opera. Burj Khalifa and Dubai Mall are also within 1 mile (2 km). Burj Khalifa - Dubai Mall Station is 25 minutes by foot and Business Bay Station is 28 minutes. 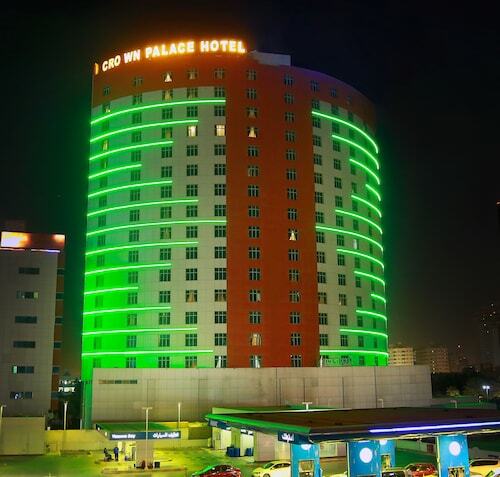 Situated in Dubai, this property is within 2 miles (3 km) of Dubai World Trade Centre, Dubai International Convention and Exhibition Centre and Jumeirah Mosque. BurJuman Mall and Dubai Cruise Terminal are also within 3 miles (5 km). Al Karama Station is 24 minutes by foot and World Trade Centre Station is 26 minutes. 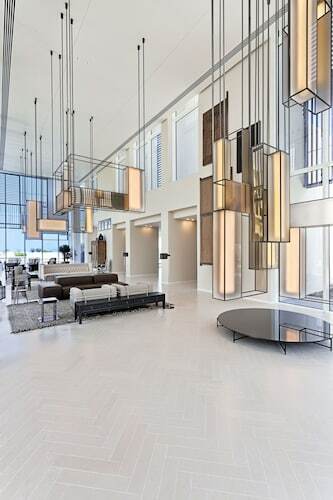 Situated in Dubai, this property is within 1 mi (2 km) of Dubai International Art Centre, City Walk, and La Mer North Beach. La Mer and Jumeirah Mosque are also within 2 miles (3 km). 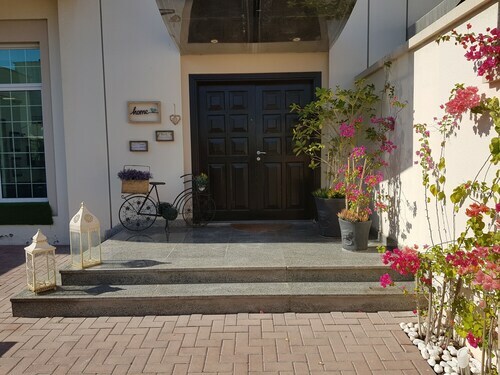 This International City villa is on the beach, 1.1 mi (1.8 km) from Dragon Mart, and within 9 mi (15 km) of Mushrif Park and Dubai Silicon Oasis. Dubai Safari Park and Dubai International Academic City are also within 9 miles (15 km). Villas might just be the most luxurious accommodation you could find in Ajman. Whether you're after a glimmering pool in a palm-shaded garden or a terracotta patio topped with enticing sunbeds, these sorts of stays can really help you channel your inner jet setter. 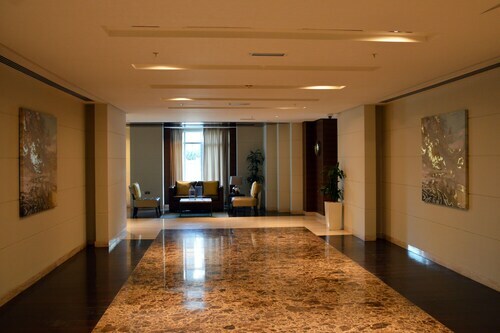 It's also common to get big lounge spaces and interiors that are laden with thought-provoking art and interesting decor. What's more, the added level of privacy that comes with a villa stay means you won't have to share any of those with anyone. While some travellers love the service offering of big spa resorts, others see the independence that comes with bedding down in a villa rental as an extra luxury. You don't have to live to any schedule here. You can rise when you want and go to bed when you want. You won't have to queue for a bed right next to the pool or jostle for space at the breakfast buffet. While large-scale resorts might have a higher level of service, big spa facilities and the like, there are few sorts of stays that can match the privacy of a villa. 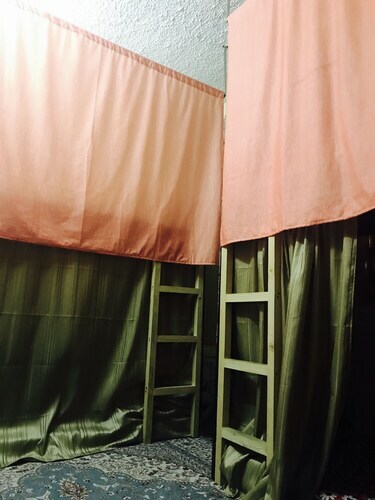 They tend to be detached and away from the bustle of a place or designed specifically to create a pocket of serenity where you can unwind with ease. You can often expect to enjoy big lounges with sofas and reading seats, patio areas with space enough for everyone, and poolsides where deckchairs beckon under the rays of the sun. You'll also have a villa totally to yourself, remember. That means loads of extra room to spread out inside, in big bedrooms with ensuite bathrooms. And it means you won't have to be up early to compete for the top spot by the side of the pool – it's all yours, so relax. 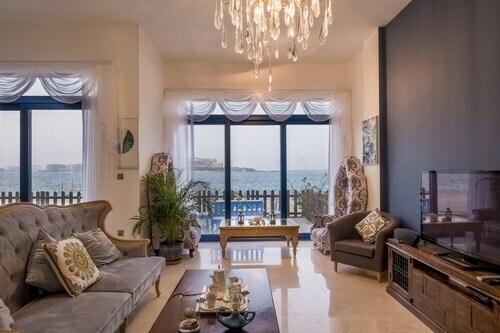 Ajman Villas and villa holidays in general could also be your ticket to a pad that oozes style. After all, there are villas all over the globe that channel the vibes of their destination, and that kind of aesthetic sensibility can certainly be found around these parts as well. Far from offering just another generic space to bed down in, a villa can often evoke the flavour and heritage of the destination, and be a real talking point for you, your friends and family. Sound good to you? Just use ebookers to seek out those sorts of stays by searching the site for the most characterful properties on offer in Ajman. 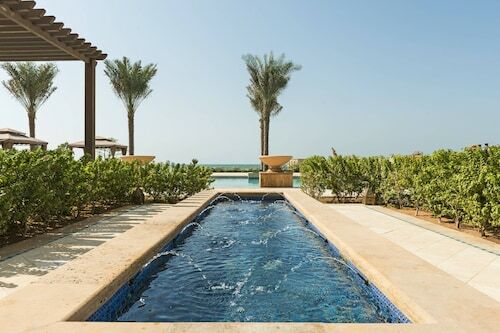 Whether you're seeking a romantic place for a couple's getaway, or a home that's big enough for the whole family for a fortnight in the summer, searching ebookers for the top Ajman Villas is a great way to go. We've made it as easy as we can for you to pinpoint the pad that's perfect for you. You can use our search filters to reveal the places that have all the features and amenities you need. Or, you can zoom in and out of the destination on our travel map to discover all the villas in more off-the-beaten-path corners of the region.